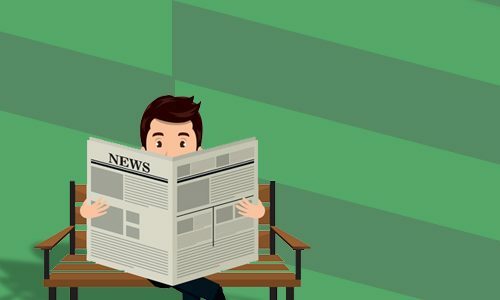 Newspaper ad agency in Panchkula: Newspaper display advertising is the form of advertising which advertisement appears alongside the regular edition. These are basically used by the larger businesses to capture the larger target audience. Also, the cost of the newspaper ads depends on the publication locations and size of the target audience to be captured. You can use a few tips while advertising your business into the newspaper. * Make sure the contact details, brands check your phone number, brand names, and every other detail to be sure what the reader. powerful showcase for news, opinion, and advertising. These ads can do a lot more than just promoting one item or one sale – each can bring in customers back and back again. We provide the Advertisement formatting and professional design assistance from our team along with customer support team available 24*7 to answer your queries and help you track your order.